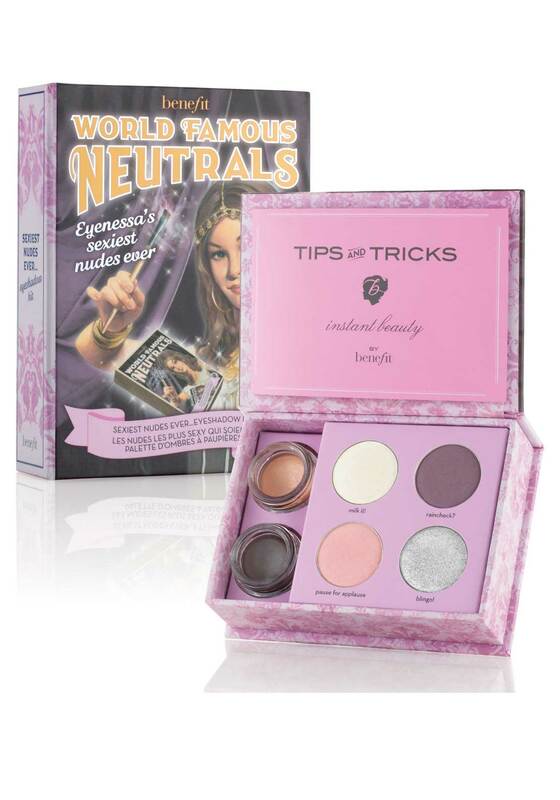 Benefit present their World Famous Neutrals Sexiest Nudes eyeshadow kit which features rich illuminating eyeshadows in award-winning creaseless creams and longwear powder shadows make going glam beyond easy! The universally flattering shades layer beautifully and Benefit’s tips and tricks show you how to create looks for daytime and playtime. The creaseless cream shadows can be used as liners.